In November 1974, “Island” label released “Taking Tiger Mountain (By Strategy)”, the second Brian Eno album. It was recorded in September 1974, at “Island Studios” in London, and was produced by Brian Eno. 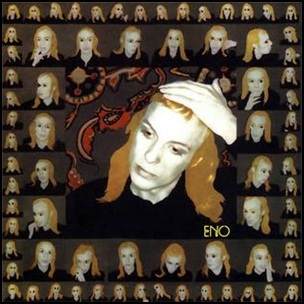 All tracks by Brian Eno, except where noted.